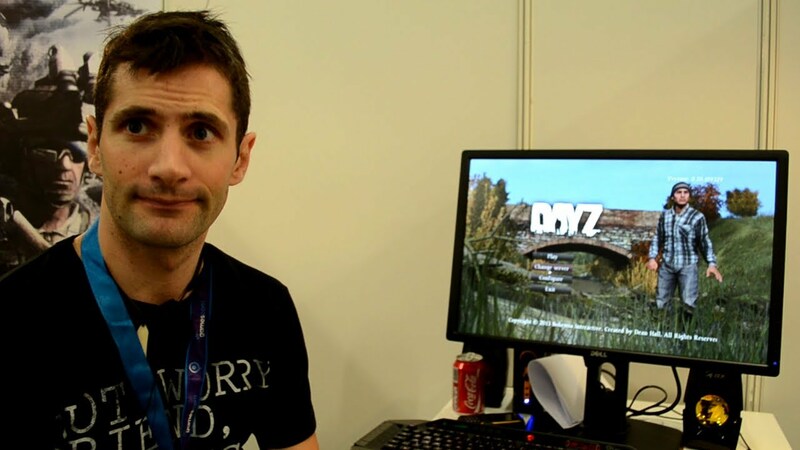 DayZ creator Dean Hall submitted a lengthy Reddit post yesterday in the /Vive section, titled The hard truth about Virtual Reality development. As you might easily guess, Hall isn’t currently a big fan of Virtual Reality game development. Here’s why. There is no money in it. I don’t mean “money to go buy a Ferrari”. I mean “money to make payroll”. People talk about developers who have taken Oculus/Facebook/Intel money like they’ve sold out and gone off to buy an island somewhere. The reality is these developers made these deals because it is the only way their games could come out. Here is an example. We considered doing some timed exclusivity for Out of Ammo, because it was uneconomical to continue development. We decided not to because the money available would just help cover costs. The amount of money was not going to make anyone wealthy. Frankly, I applaud Oculus for fronting up and giving real money out with really very little expectations in return other than some timed-exclusivity. Without this subsidization there is no way a studio can break even, let alone make a profit. Some will point to GabeN’s email about fronting costs for developers however I’ve yet to know anyone who’s got that, has been told about it, or knows how to apply for this. It also means you need to get to a point you can access this. Additionally, HTC’s “accelerator” requires you to setup your studio in specific places – and these specific places are incredibly expensive areas to live and run a studio. I think Valve/HTC’s no subsidize/exclusive approach is good for the consumer in the short term – but terrible for studios. As I result I think we will see more and more microprojects, and then more and more criticism that there are not more games with more content. It should be noted that this rant by DayZ creator Dean Hall was prompted by the fans’ negative reaction to VR exclusives. Above, he tried to explain why it isn’t such a bad thing for game developers. Later, in another reply he talked about Early Access programs and Kickstarter. Early access ain’t all it’s cracked up to, believe me. People also love to pull it out like some kind of bogeyman. You’ll find that consumers have quickly adjusted to early access, and the vast number of early access games are selling very poorly. Go look on steamspy. Early access is also NOT a funding alternative. You need funding to make an early access game! Neither is kickstarter. People are spending hundreds of thousands of dollars pre-kickstarter, and failing. Consider that for a moment! This is certainly surprising to hear since DayZ was one of the biggest Early Access success stories until recently. Hall’s new studio RocketWerkz recently released Out of Ammo, described as an “intense VR strategy game” for the HTC Vive and Oculus Rift (Touch controller required).